In the above articles, we have learnt how to create a Storage Account and perform a few basic operations to the Storage Services. We have also learnt how to create a ConnetionString that could be used to connect to the Storage Account using Microsoft .NET Client Storage Library. Upload an Image to the ‘jpegs’ folder. Navigate to the ‘images’ container as shown below. Currently, there are no items in this container. Note: Currently, there is no facility in the Azure Management portal for creating a Folder. Below are the steps required for creating the Folder. Below is the code for creating a Directory. Please note that you cannot create a Directory alone in the Container using Storage Client Library. You need to accompany it along with a Blob. Let’s see how to do that now. Below are the steps required for creating the Folder. Below is the code for creating the Blob (image). There are multiple ways of uploading the files to the blob. The above example directory reads the file from the hard disk and uploads the same to the Blob. Execute the application by pressing Ctrl + F5. As per the above screen capture the image got uploaded successfully. Let’s navigate to the Storage Account to review the changes. Clicking on the Container took me to the following blade where all the items of the Container are listed as shown below. Click on the jpegs folder to view the content of this folder. As shown above the image got uploaded successfully. 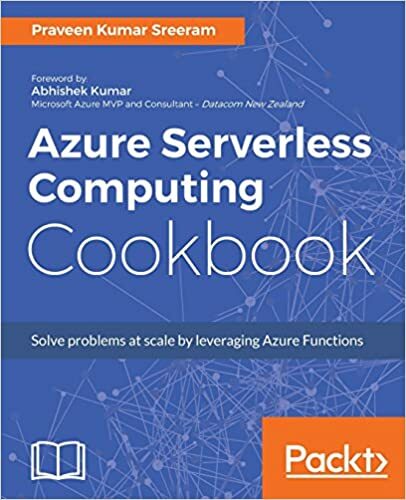 Click on the Azure.jpg blob to navigate to it’s properties shown below. You can do the following actions from the Blob Properties blade. View the image – Copy the path of the blob and view the same in a browser as shown below. Summary: We have learnt the following in the Article. Programmatically set the Container permissions to public access.